TIME IS PRECIOUS. 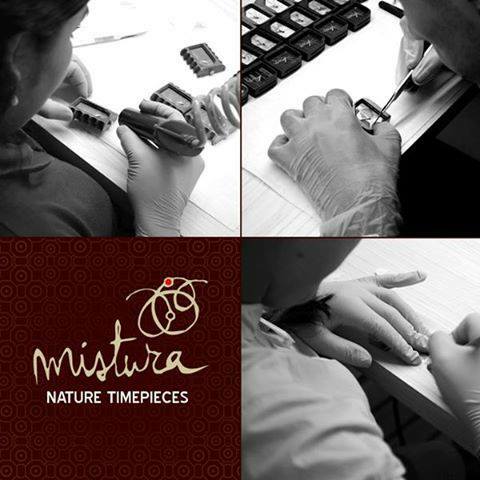 MAKE YOUR TIME COUNT WITH MISTURA. Copyright (c) Bloom of Smile all rights reserved.